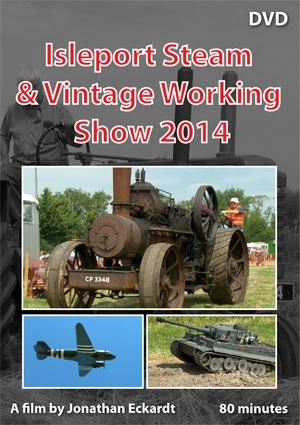 2014 saw the 2nd Isleport Steam and Vintage Working Show. It was organised by a local group of enthusiasts and held at the family farm of mike Lawrence at Highbridge. The attractions at this year’s show included Steam Engines wood sawing, vintage and classic tractors undertaking haymaking and harvesting, Vintage Cars, Commercial Vehicles, Motorcycles, Military Vehicles and Stationary Engines. The show organisers were pleased to have the South West Tractor Pullers at their event. All of which ensures an excellent day out.